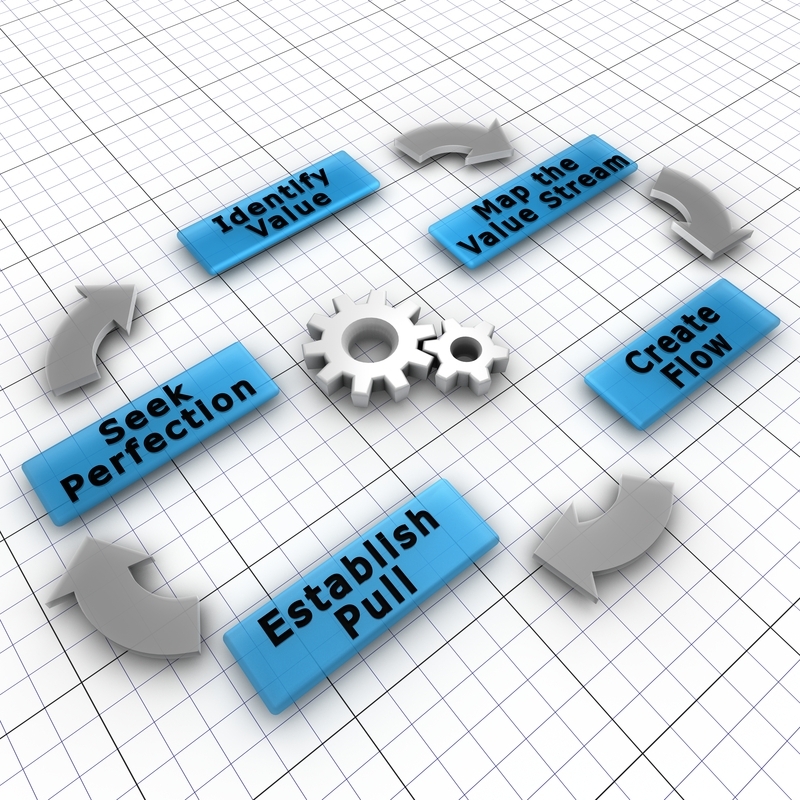 about applying lean principles to the processing industry. I took a call a few weeks ago, from a plant manager of one of the companies I worked for some time ago. When I worked there he was a quality supervisor, so I congratulated him on his rise up the ladder. After the requisite amenities, I asked him about his process improvement efforts. “Not too well, I can’t apply lean to my business,” he said. Why I retorted. I don’t make widgets, I am in the chemical processing industry and it is nearly impossible for me to improve flow. Inventory: Stockpiling materials, extra production required to buffer process variability. Transportation: Movement of materials without adding value. Waiting: Increasing production cycle time without adding value. Movement: Movement of operators without adding value. Defects: Product that does not conform to customer specifications. Over-processing: Processing a material more than is necessary to meet customer specifications. Skills Underutilization: not placing people where they can (and will) use their knowledge, skills, and abilities to the fullest. The first three types of wastes above relate to a lack of material flow. By the very nature of process manufacturing, material flows in a continuous stream from one process to the next, without periods of stopping and waiting in between. Therefore, the lean ideal of flow occurs by default. Therefore over-production, inventory and transportation are either non-issues or only minor issues in process manufacturing. Movement waste is also less relevant to process manufacturing because operators typically monitor automated equipment. Their movement usually does not have an adverse impact on the ability of the equipment to continue processing the material. However, the four remaining wastes – waiting, defects and over-processing, and skills underutilization – do exist in process manufacturing and are fertile ground for the application of lean principles. For instance, product changeovers, which in process manufacturing can sometimes take 18 hours or more, are an example of waiting waste. Defects are the result of production of material that does not meet the specifications of the downstream internal/external customer. Over-processing occurs when the material is processed more than is required by the downstream customer. Skills underutilization are the result of underutilizing your people. These wastes add to costs and can be reduced and/or eliminated using lean principles.